We received an email one day about a tweed competition that a brand has held. 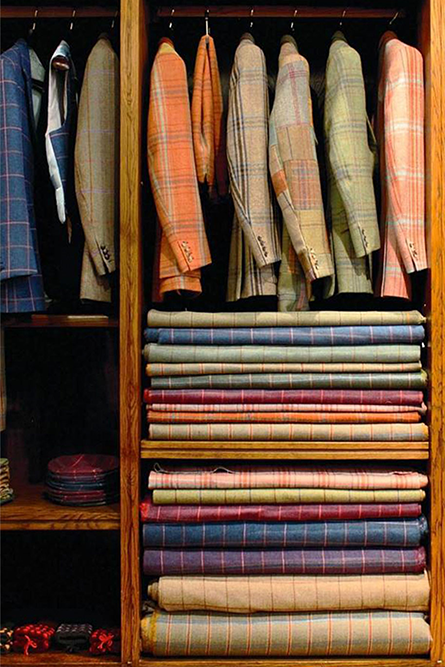 We clicked on the image link and was surprised with a whole gallery of tweed designs. They were very different from what we were expecting. 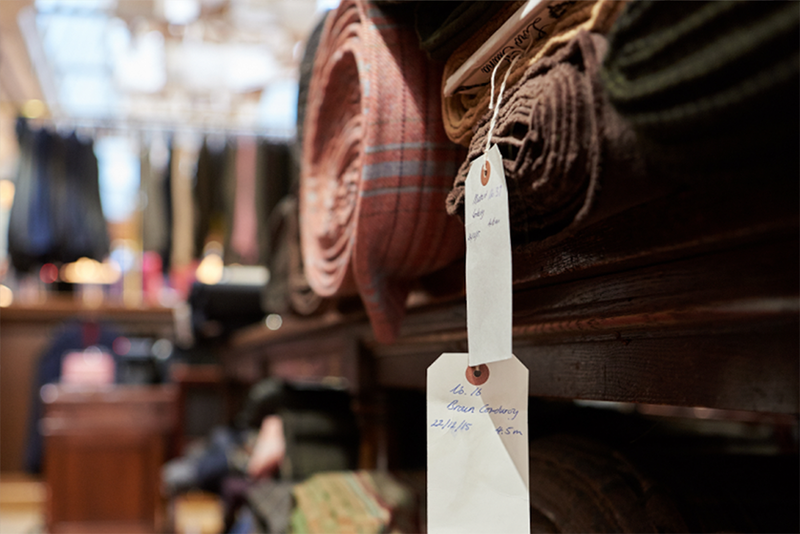 Vibrantly colored yet still resonating with the pattern’s strong association with the English tradition, as well as the themes of heritage, fine, integrity, excellence and exquisite tailoring; we looked into the brand behind and found ourselves falling in love with the name Huntsman. 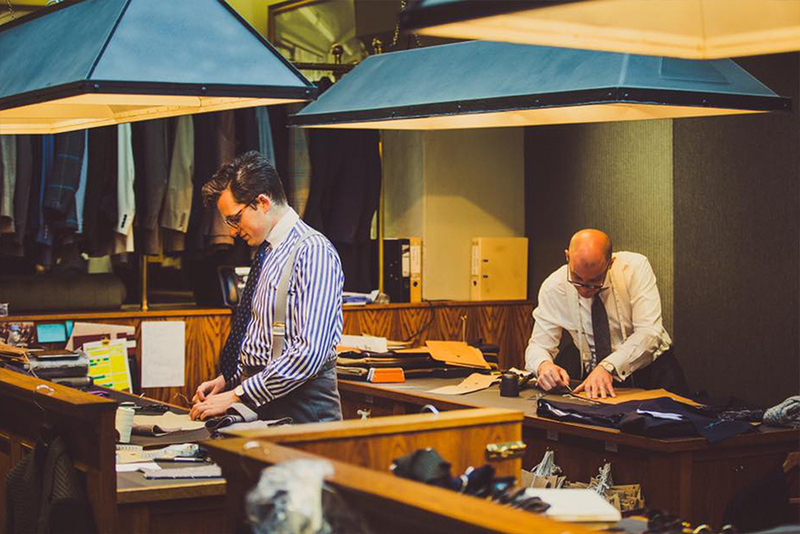 Founded in 1849, this bespoke tailor has a lengthy history of over 150 years. 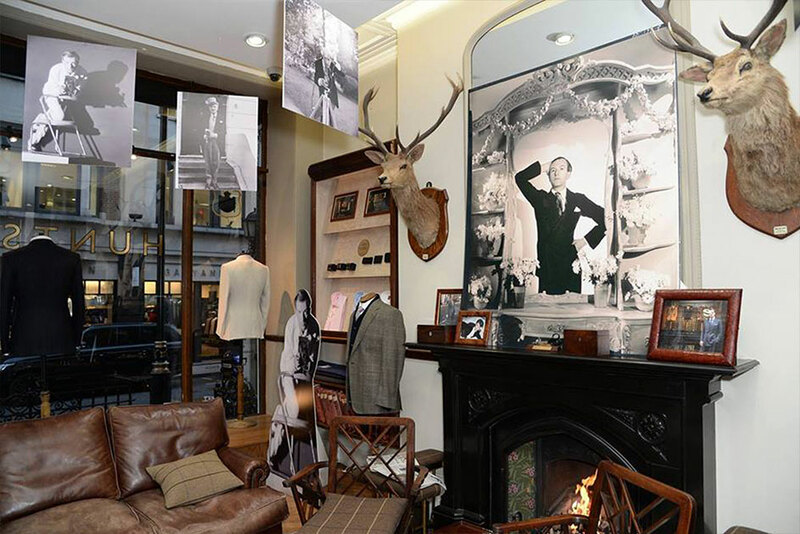 Having always prided themselves with their extraordinary clothes and their long-standing reputation, this famous house on Savile Row has created suits for gentlemen from different generations. 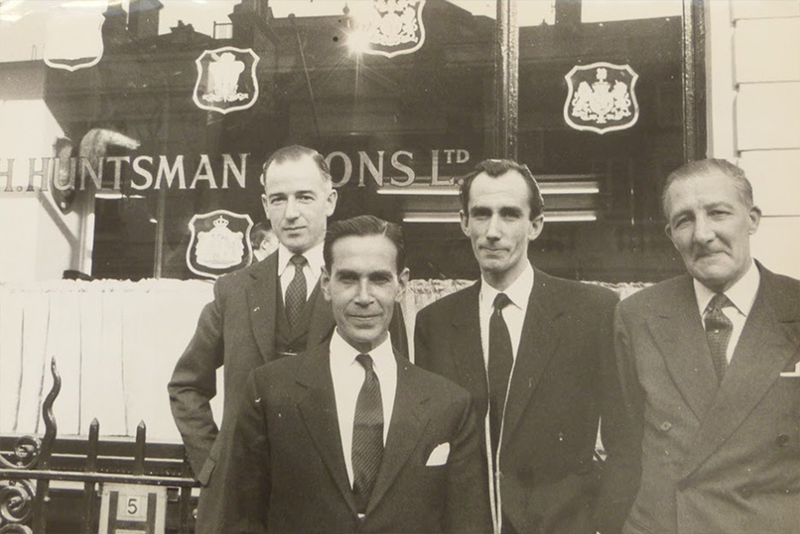 Along the way, Huntsman expanded “from an equestrian and sporting tailor to a bespoke fashion house”, which is continued until this day. 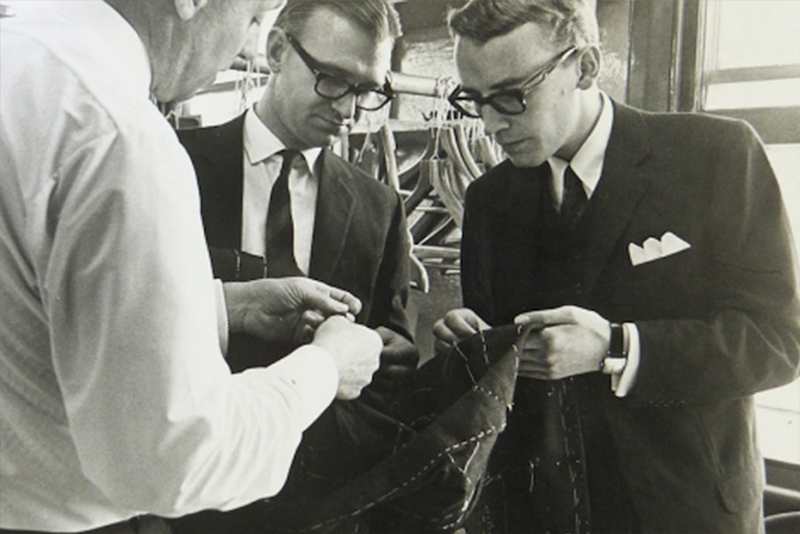 All of their garments were made entirely in-house, which ensures consistent quality. With their ready-to-wear line added to their portfolio during the 60’s, they continue to create an “uncompromising approach and quintessentially British style” to their customers in the world, including those from the United States, Asia, and the Middle East.